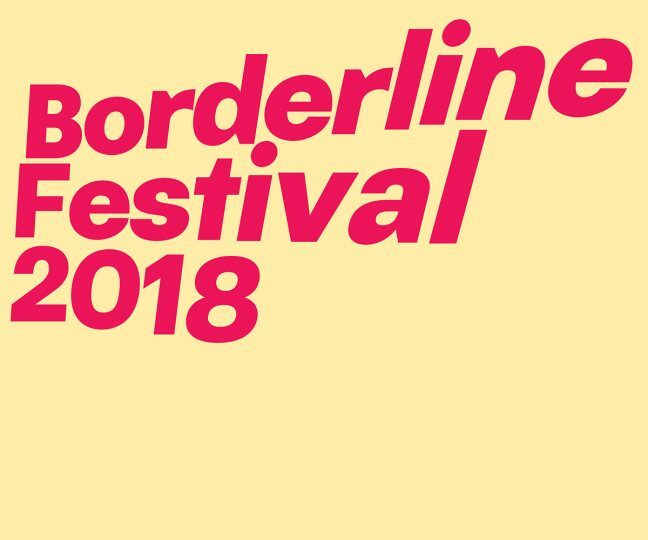 Maria Papadomanolaki will be performing with Robin Rimbaud (aka Scanner) as part of Borderline Festival in Athens on the 21st of April 2018. Does it make sense to talk about borders in music? How can you fence in sound, a physical phenomenon that travels through solids, liquids and gases alike? Can we get to grips with something that’s in a state of constant flux, with what dominates the here and now? Starting out with these questions, Borderline invites us to surrender to the infinitude of sound and experience live music free of barriers and compartmentalization. Song and noise, composition and improvisation, live dj sets and sound installations, talks and other activities at the 8th iteration of the Athenian festival that continues to support experimentation, new collaborations and sonic quests of every sort. At the OCC and beyond. 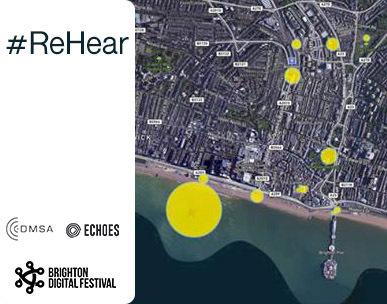 31/05 - 11/06: Degree Show More Info soon. 05/06/19 : DMSA Show: L4/L5 Student Work Showcase. Guest Artist: Kathy Hinde. More Info soon. 11/04/19: IDS Label Shocase at Werks Central More Info: here. 11/01/19: Opening Night: All that scratching is making me itch@ICA, London. More Info: here. 10/12/18: Training Ground @ Komedia. More Info: here. 03/12/18: Professional Practice Masterclass: Olivia Louvel More Info: here. Olivia Louvel Performance at Hello Goobye Show. Header Image: Ecka Mordecai, Detail from ‘A Full Void’, DMSA Degree Show 2013.